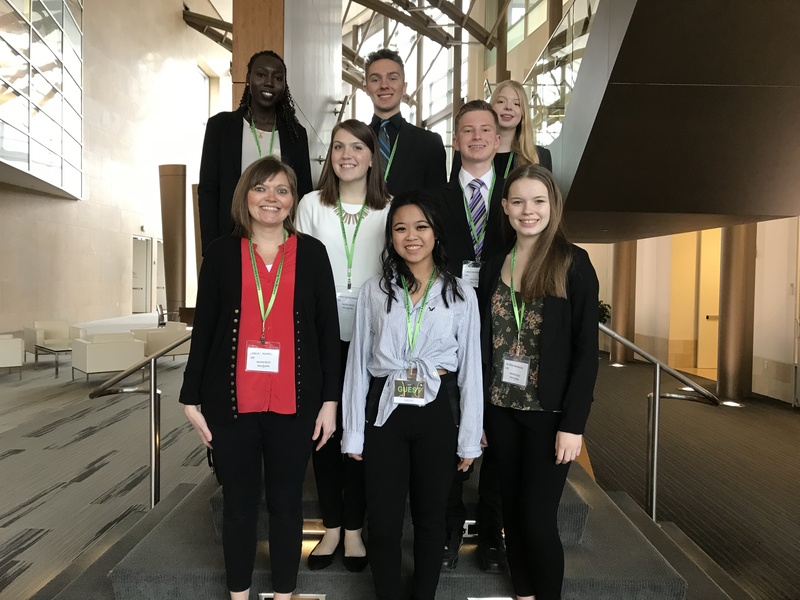 Please congratulate the Lincoln Southeast FBLA Chapter for competing at the FBLA State Leadership Conference in Omaha on April 4-6, 2019. The following members competed in areas of business and technology to earn honors in their individual and/or team events. Alyssa Johnson, Katie Nelsen, Linnea Soltau qualified to compete at the National Leadership Conference in San Antonia, TX this June. They will represent Lincoln Southeast and the state of Nebraska this summer with over 10,000 students from across the country. Please congratulate all of our FBLA members!